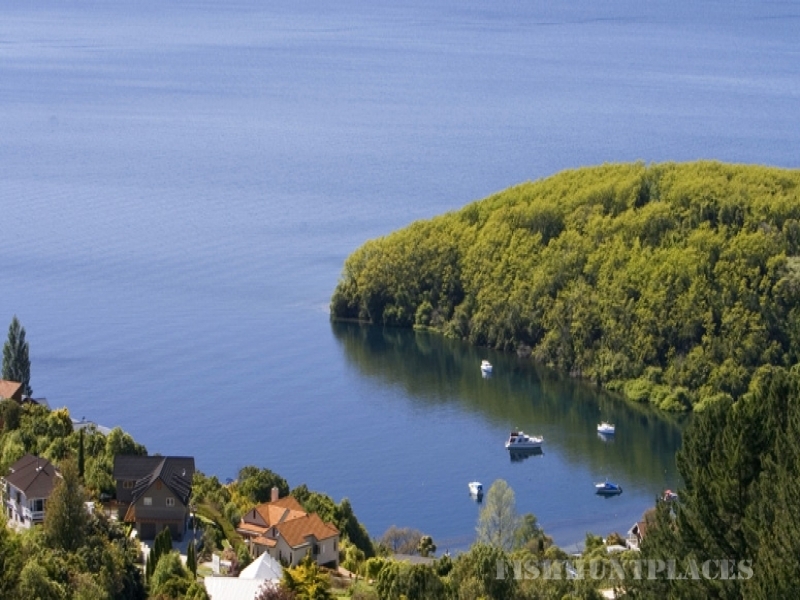 The Taupo area is deservedly known as the wild trout fishing capital of the world. One of the last-remaining and most productive wild trout fisheries on earth, Lake Taupo and her 47 rivers and streams are abundant with Rainbow and Brown Trout and draw keen anglers from around the world to cast a line and hook a trophy-sized, feisty trout. The fishing season is open 12 months a year and offers a simply stunning variety of trout fishing experiences. Whether you have never been fly fishing for trout before or have years of trout fly fishing experience, take the chance to go sight fishing in a gin-clean river or stream. A professional guide is the best way to make the most of your Lake Taupo trout fishing experience. A guide can show you the best ‘secret spots’, provide all equipment and tailor a fly fishing adventure to suit you. Your options include relaxed fishing on the lake, Heli-fishing to fishing grounds that are inaccessible by any other means and even full-day 4WD safaris to stunning remote landscapes. Your hosts Rick and Linda can recommend an appropriate local guide or activity provider and make all booking arrangements on your behalf to ensure you enjoy the thrill of the chase and have the tales to tell!